In the fallout of Nikki Bella and John Cena breaking off their engagement just weeks before what was meant to be their wedding day, emotions have surely been running high. 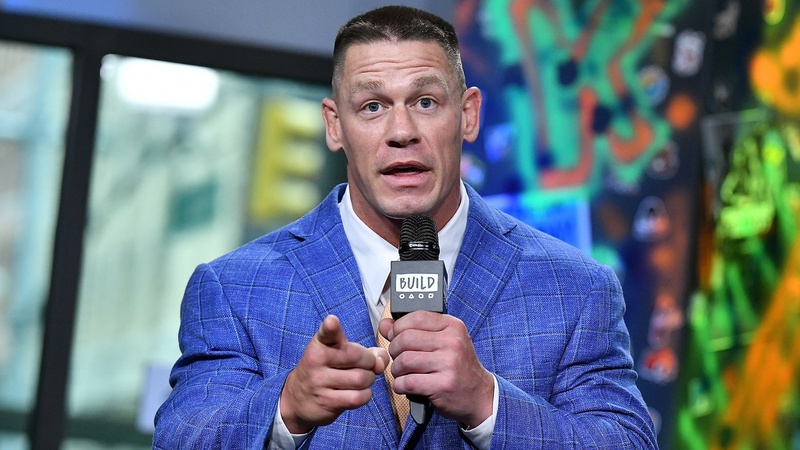 On Monday, Cena gave a heartfelt speech on Today about his feelings on the breakup, his persistent love for Bella and his desire to reconcile in the future — a speech that left cohosts Kathie Lee Gifford and Hoda Kotb in tears. Regarding the future, Bella seemed open to anything and that she just wants Cena to be happy. Cena said on Today that since the split, he’s done a lot of self-reflection and realized that things he was stubborn about — like not wanting to have kids — are things he now feels differently about. Cena added that even if he and Bella never get back together, he’ll take the time he had with her and be grateful. Only time will tell if these two may walk down the aisle someday, but as we’ve seen time and time again, anything is possible.